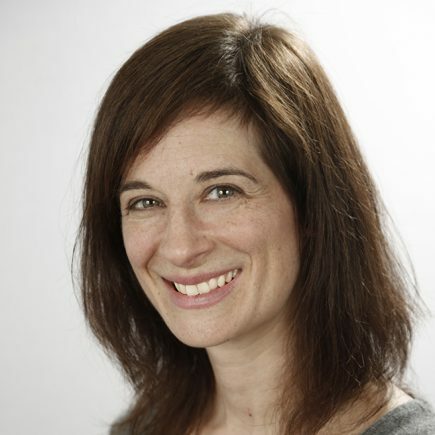 Melissa Aronczyk is an Associate Professor in the School of Communication and Information at Rutgers University. She writes and teaches about issues related to media, identity, and public life. She has two books out: Branding the Nation: The Global Business of National Identity, available from Amazon or via Oxford University Press; and Blowing Up the Brand: Critical Perspectives on Promotional Culture, an edited book with Devon Powers, available from Amazon. You can hear her talk about the ideas in her book, Branding the Nation, on the New Books Network podcast or on the National Public Radio show Marketplace. Melissa is also a Faculty Fellow with the Center for Cultural Sociology at Yale University. She has a Ph.D. from the Department of Media, Culture and Communication at New York University. Right now she is working on an NSF-funded project on PR and public policy.